At Ray White Diamond Creek Property Management our ambition is to add value over and above the traditional functions of property management. We understand your property is a significant asset and that your chief objective is to maximize the return on your most valued investment. 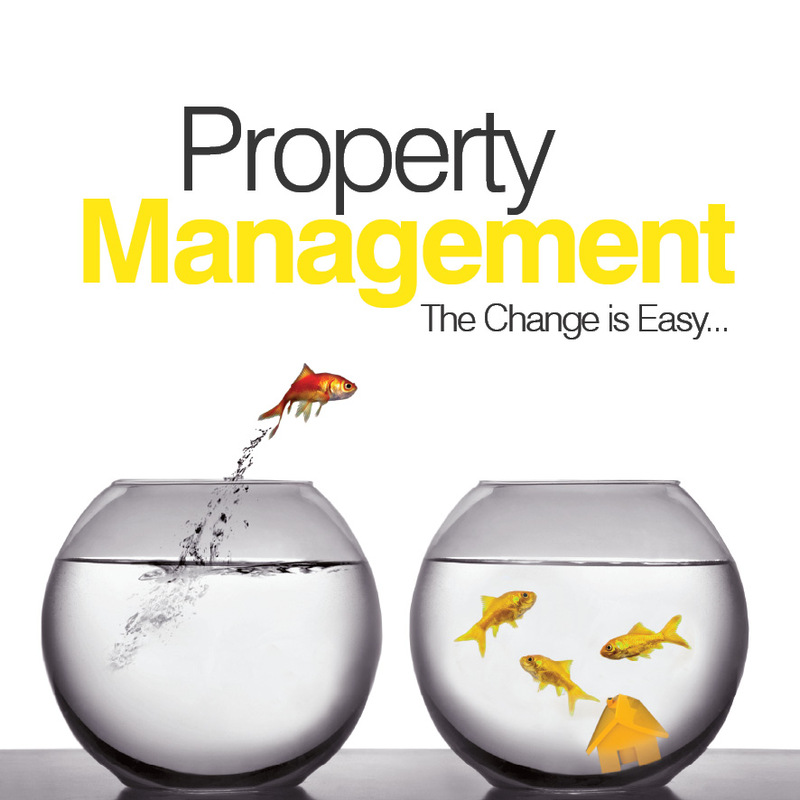 maximize the potential of your property portfolio.